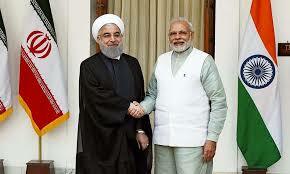 India and Iran today signed an agreement for the avoidance of double taxation and prevention of fiscal evasion. The agreement will stimulate flow of investment, technology and personnel from India to Iran and vice versa, and will prevent double taxation. It will improve transparency in tax matters and will help curb tax evasion and tax avoidance. The Haryana government is implementing a special project of Rs 435.23 crore in 36 over exploited and critical blocks in 13 districts to encourage micro irrigation and recharge ground water in the state. Various activities by different departments such as agriculture, horticulture, rural development, irrigation and water resources and forest, and the Canal Area Development Authority were being implemented under the project. 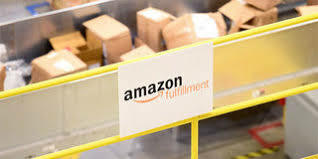 Amazon has rolled out its own food retailing business in India with a pilot in Pune, becoming the first foreign ecommerce firm to stock and sell food items directly to consumers. So, it will now be available on Amazon India platform as Amazon Retail Pvt. Ltd. To be noted, the development has come at a time when Walmart is looking to acquire a 40% stake in Indian ecommerce major Flipkart, thereby identifying similar possibilities to enter the Indian market. Amazon has already launched Amazon Now, an app for food and grocery items home delivery to meet the immediate demands. 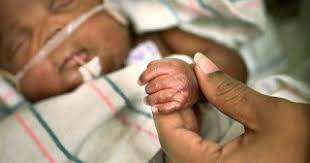 Assam is at the bottom of the list with regard to maternal mortality rate(MMR). MMR in Assam is very high. It is 300 at present against the pan-India average of 167. The fund spending under National Health Mission (NHM) is just 13.58 per cent for 2017-18. MMR is the annual number of female deaths per 1,00,000 live births from any cause related to or aggravated by pregnancy or its management.. It is at the bottom of the list. It was 383 fours ago and was 447 in 2002 in Assam. 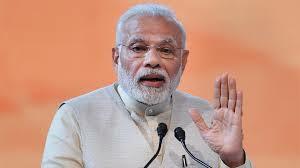 Prime Minister Narendra Modi said that with one of the most tech-friendly populations, India was best placed to leverage the power of technology and leapfrog into the future. The event is being held for the first time in India in partnership with NASSCOM, WITSA and the government of Telangana. 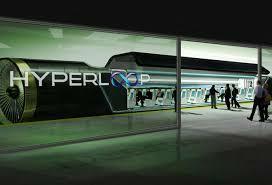 The Virgin Group has signed an "intent agreement" with Maharashtra to build a hyperloop transportation system between Mumbai and Pune. The first hyperloop route will link central Pune with the megapolis as well as the Navi Mumbai international airport, the foundation stone for which was laid by Prime Minister Narendra Modi. The hyperloop route will be a fully electric system and will have the capability travel up to 1,000 km per hour, which aims to reduce the travel time between the two mega cities to 20 minutes from the three hours at present.